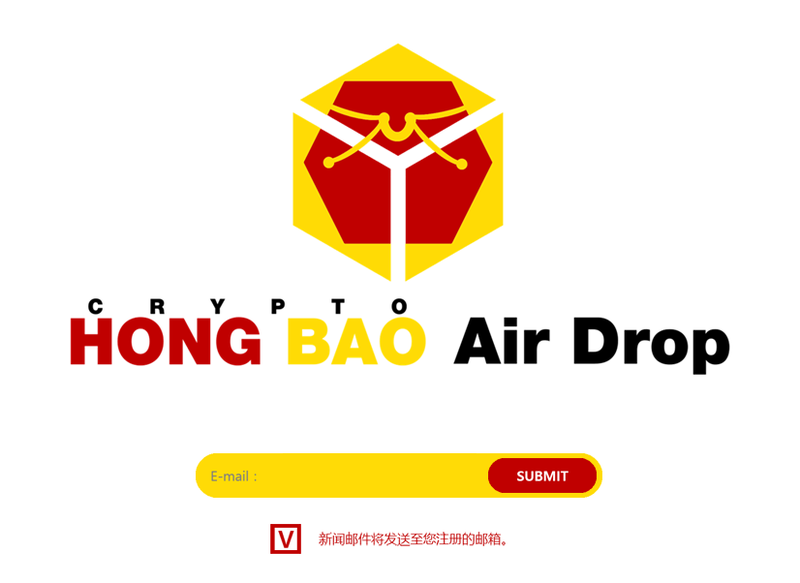 The first 100,000 registered users will receive an Airdrop worth 1,000 HBO. You will automatically receive your token from the Airdrop in your ERC20 wallet on the release date. DouDizhu is a Chinese game as old and popular as Mahjong. Dou-Dizhu’s popularity extends globally as it has a large Chinese userbase both domestically and overseas. For instance, the most popular Dou-Dizhu platform in China holds over 75 million registered users with 50 million playing at peak times. It is far and away the most popular card game in China.